Your Dream Sunroom Addition Begins Here. Get a Free Estimate! 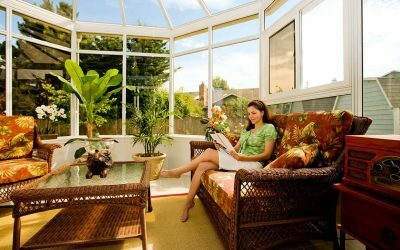 A properly installed sunroom or conservatory will bring the outdoors in, giving the homeowner a comfortable area to enjoy the outdoors no matter the season. There are several steps to installing a sunroom, some of which the homeowner won’t even see. But, there are necessities to make sure the addition will last for years. Preparing the home for the addition of a sunroom is the first step. Depending on how the sunroom or conservatory is being used, an entrance into the addition can vary. A large hole may be needed to accommodate the entire addition, a smaller hole for just a door, or perhaps the entrance into the addition will be an existing door. Make sure all wiring, plumbing, and existing infrastructure is taken into consideration before this step. 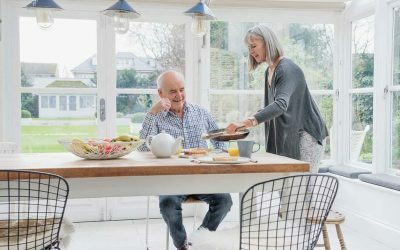 Since the interior of the home will be disturbed if a new opening is needed, furniture should be moved away and proper protection is used on adjoining walls and flooring. The exterior siding of the existing house will also need to be removed, unless the exterior will be kept for the interior of the sunroom. For example, a homeowner may enjoy the look and feel of an industrial brick interior. As it is with any structure, the foundation sets the tone for the rest of the build. If the installation isn’t properly poured, the structure itself could be in danger before the first wall is framed. An uneven foundation will cause problems when it comes to leveling the structure, while a weak foundation may crumble under the weight after a short while. Concrete depth and strength depends on the region of the project and any city or county building codes. 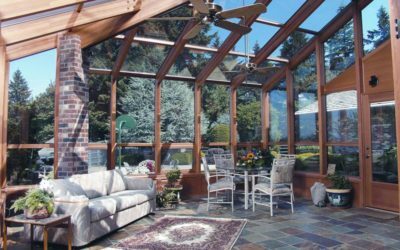 All Global Solarium sunrooms feature thermally broken aluminum frames, which are durable and add an insulating factor to the room. Aluminum won’t rust like other metals, and won’t rot or warp like lumber. This means these additions are made to withstand four-season weather. As the walls go up, the framing is attached to the house and sealed to prevent any air or water leakage. A long, continuous beam is attached to the house, creating a seamless barrier between the home and the sunroom. There are several options when it comes to door installation: large staging doors, french doors, and single doors are just a few and should be discussed during the design phase of the project. Global Solariums uses a high-performance, low-E, dual-pane glass. The coating we use gives our windows a low-e rating, which minimizes the amount of ultraviolet and infrared light that enters through the window. This, in turn, helps keep outside factors from influencing the temperature inside. The dual-pane glass is another barrier for this heat as two panes of glass are separated by a spacer and sealed with air or gas between them. This area also reduces the amount of heat transfer. The beauty of having a sunroom is being able to feel like you’re outdoors no matter the season. Heating and cooling systems need to be in place to make sure the area is comfortable during the summer and winter alike. Depending on the size of the room, you may be able to use existing systems for the addition. Larger rooms, or rooms that aren’t open to the rest of the house, will need to have vents or systems of their own. In some cases, a ductless heat pump can be included in the room, allowing the homeowner to control the temperature of the room to whatever setting is the most comfortable. One of the last steps of sunroom installation are the interior finishes. Vinyl, aluminum, or wood interior frame options come in a wide variety of colors and finishes. And, after adding doorknobs and arranging furniture and decorations, your room is ready to enjoy. 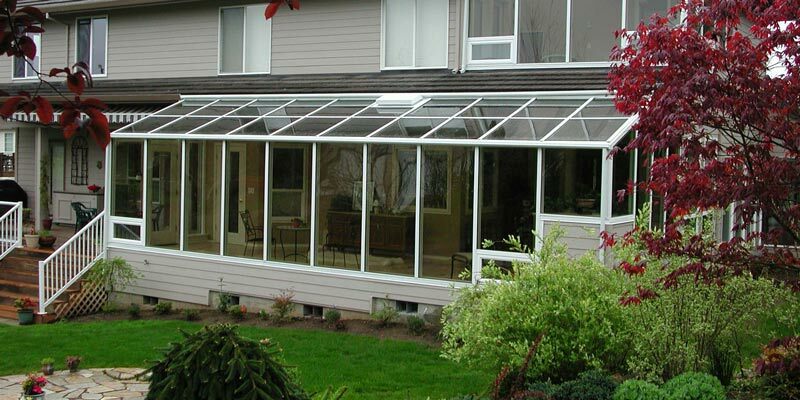 Sunrooms and conservatories are a great way to add square footage, livability, and value to any home. 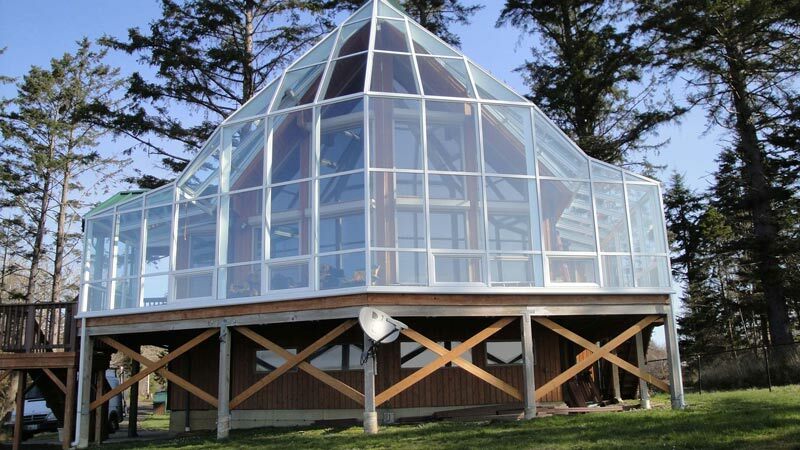 Global Solariums builds true four-season room and has years of design and construction experience, meaning your new addition will be enjoyed for years to come.